This year's Cinematheque group is working towards producing a film about 'The Weather' and what that may mean for future generations. The seven children taking part are all from Year 5 and will become our future Digital Media Champions when they reach Year 6, 2016-2017. Below you will find examples of films created, in previous years, by other groups of Digital Media Champions. 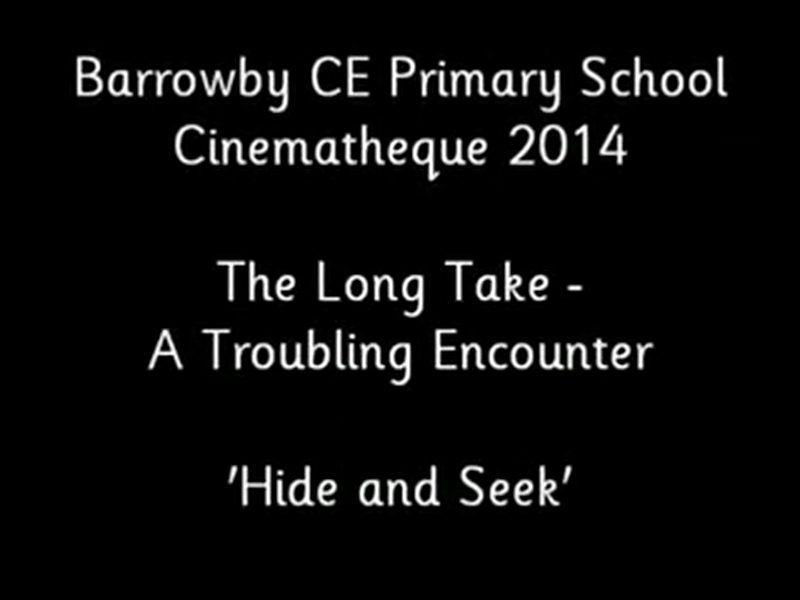 This film was produced by seven children in Year 5. 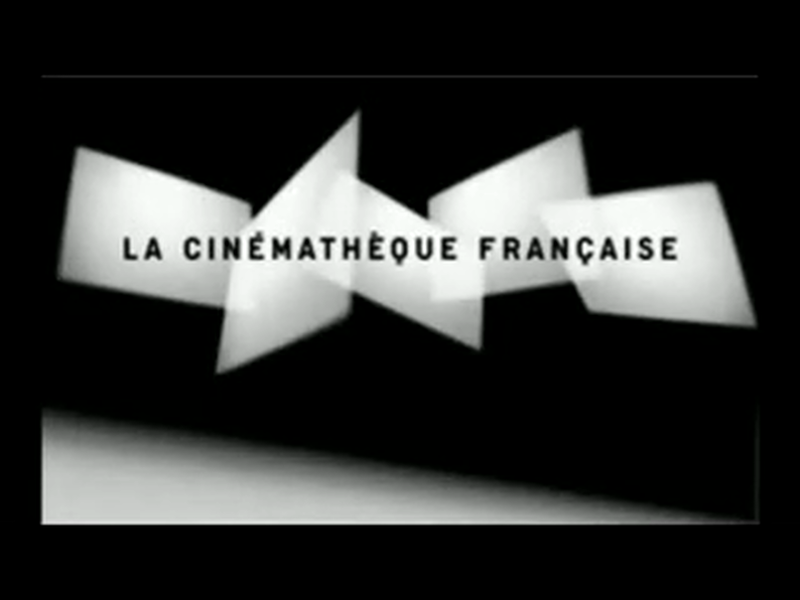 The theme was 'Spaces' and the film had to include a character being jealous.